Was This Episode of ‘Quantum Leap’ Banned by NBC Because it Predicts the Apocalypse? What secrets is Quantum Leap hiding? Quantum Leap ran for five seasons in the 1990s on NBC, but recently a “lost” episode has been discovered that seems to accurately predict many things about our current days- and possibly the coming Apocalypse. 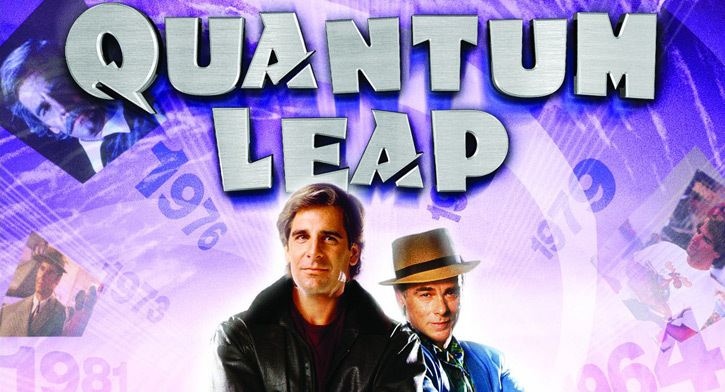 Many people are asking if NBC blocked the airing of this episode because of how disturbing it and its implications were.Produced by Donald P. Bellisario, the creative force behind JAG, Magnum P.I., and NCIS, Quantum Leap told the story of Dr. Samuel Beckett, a genius and master of karate as he traveled through time setting right what once went wrong. For the bulk of the show these “leaps” took Sam, and his only guide on this journey (Al, who appeared in the form of a hologram that only Sam could see and hear… also dogs), into the past. Frequently the fifties and sixties. However, the actual limitation on Sam’s time traveling was that he was restricted to his own lifetime- a lifetime that extends into our own near-future. 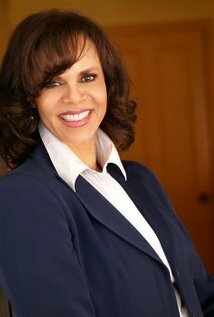 That allowed the Quantum Leap head writer, Deborah Pratt, to set an episode in the year 2017 and to explore what she apparently believed to be the inevitable demise of the world. Season Five is not as “complete” as many would have you believe. The episode was planned as a mid-season cliffhanger for the show’s fifth season and had the full backing of producer Bellisario and star Scott Bakula, but at the last minute NBC balked at airing the episode. By many accounts Pratt was deeply disappointed in the decision and tried to change the minds of the NBC executives without any luck. The official reason for forcing the episode out (it was replaced with an episode in which Sam leaps into a monkey astronaut candidate) was that it contained a graphic and explicit scene of necrophilia, but many people are not satisfied with that answer. Occult enthusiast Don Ohlmeyer made the decision to pull the controversial episode. 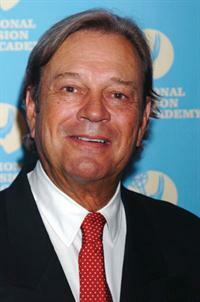 Those familiar with other NBC controversies might be less shocked by Ohlmeyer’s actions. He was also responsible for sacking Norm Macdonald from the Weekend Update chair on Saturday Night Live, ostensibly for not being funny. Rumors have dogged Ohlmeyer since that decision, the most frequently repeated one being that Ohlmeyer fired Macdonald after a Tarot card reading the prophesied that Macdonald would, while in the guise of a military officer, murder Ohlmeyer. Proponents of this argument point to Norm Macdonald’s current gig playing fried chicken mogul Colonel Sanders as proof of this theory. What is known for sure is that Don Ohlmeyer was known for using such odd and esoteric methods as Tarot cards, I Ching reading, and the Akashic Records when making important decisions. 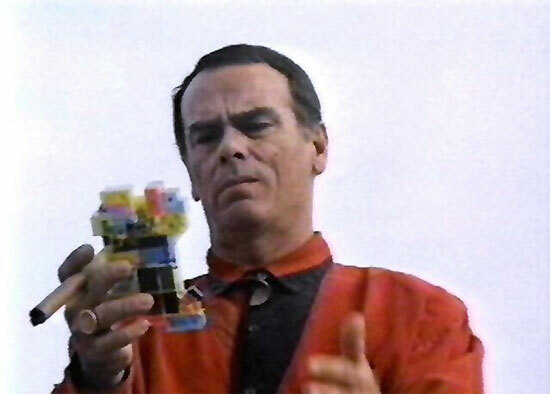 Series co-star Dean Stockwell has repeatedly refused to comment on the controversy. No one has been able to see the episode since it was pulled, but reports from writers that worked on it confirm that it did indeed feature the end of the world. Details are somewhat sketchy, but many have mentioned that demonic forces and Blood Moons make an appearance. Others, including Dean Stockwell (who played Al on the show) have tried to distance themselves from the controversy but have let slip the detail that Donald Trump was shown to be the President at the beginning of the episode and hinted that this might have been the cause of the Apocalypse. We may never know the full story behind this lost, enigmatic episode of Quantum Leap. Don Ohlmeyer refused to comment on the record and representatives for series star Scott Bakula only confirmed that Scott Bakula had been the show’s headline star. What was it, exactly, about the episode that show shocked NBC’s president? Why did he find it to be so compellingly prescient and what secrets remain hidden on its celluloid surface? A petition has recently surfaced online calling for the release of the episode. Perhaps this is our chance to finally get to the truth! Thanks! We’re glad you enjoyed it and we definitely appreciate the re-blog!